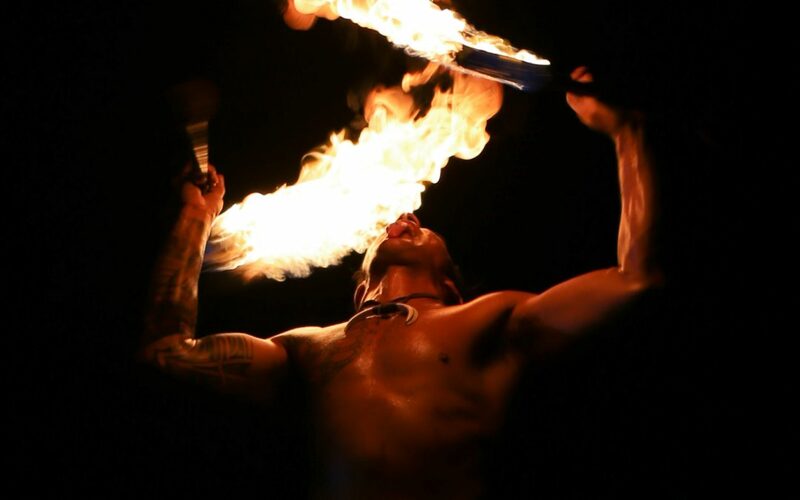 The Luau at the Marriott Waikoloa is an amazing experience. 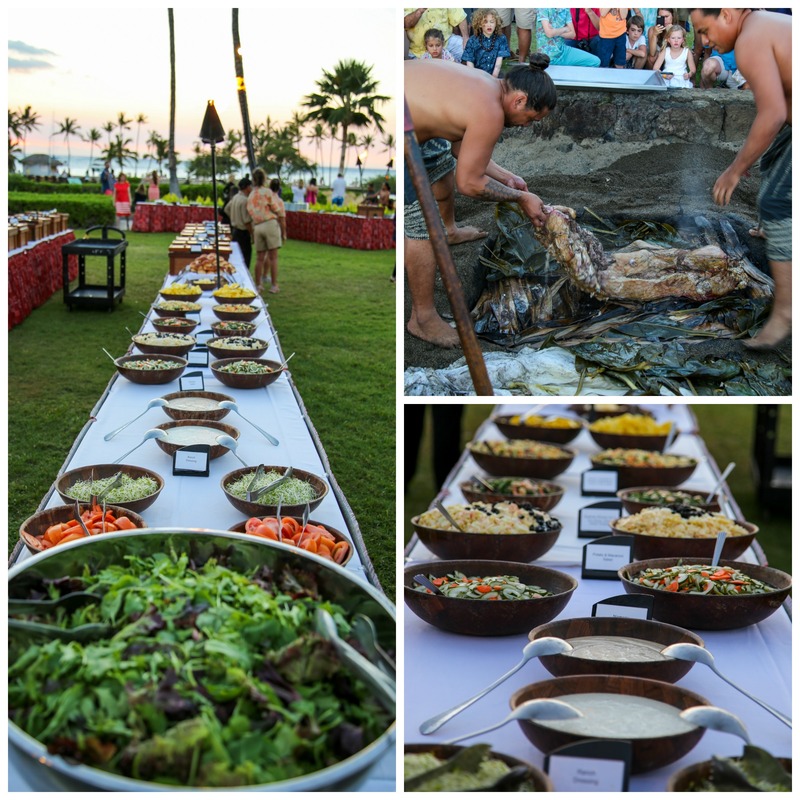 Our emcee, dancers, chefs, and vendors fill every show with Aloha and truly love to share it with you! 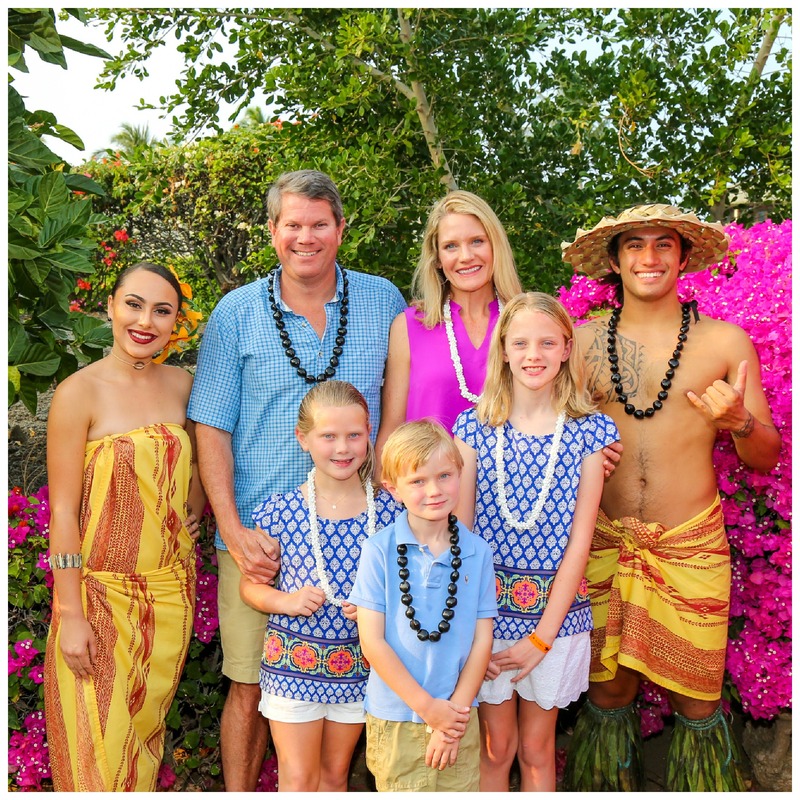 So whether you’re staying at the Marriott Resort or anywhere on the Big Island, come on by our Luau and get a beautiful welcome to Hawaiian culture. 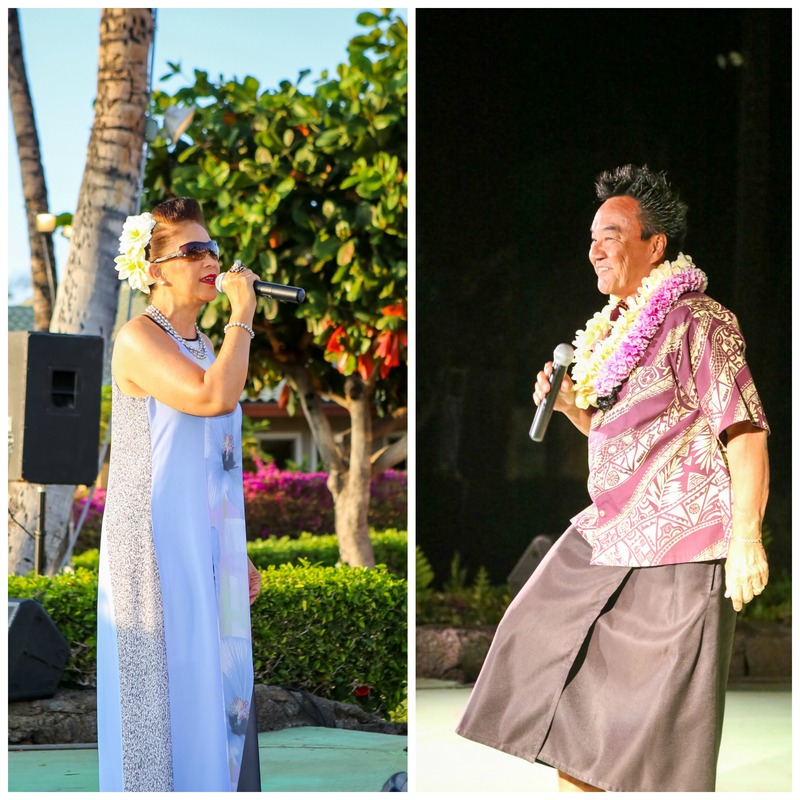 Every Monday and Wednesday, our emcees, Ula and Hoku sing, talk story, and entertain you with genuine passion and true Aloha. Two of the greatest—we are so lucky to have them as part of our Luau family, and after meeting them you’ll want to be part of the Ohana too. The talented men and women of Tihati Productions will dance their way into your hearts as well. With examples from all over the Polynesian Islands—from Hawaii to Rarotonga to Aotearoa—prepare to fall in love with Polynesian dancing, and maybe try it for yourself! But before the dancing really gets going, enjoy our delicious buffet and open bar! The food is incredible and cooked in traditional Hawaiian style. Definitely grab some of the pork—it was cooking all day in the Imu (underground oven) just for you. You’ll actually be able to watch the final stage of the cooking process as the pig is taken out wrapped in tea leaves and filled with hot rocks, before you get to eat it. How exciting is that? At the end of the night, don’t forget to take home your fresh pineapple! There are also Luau portraits take at the entrance to look at, you’ll have your amazing experience captured forever.